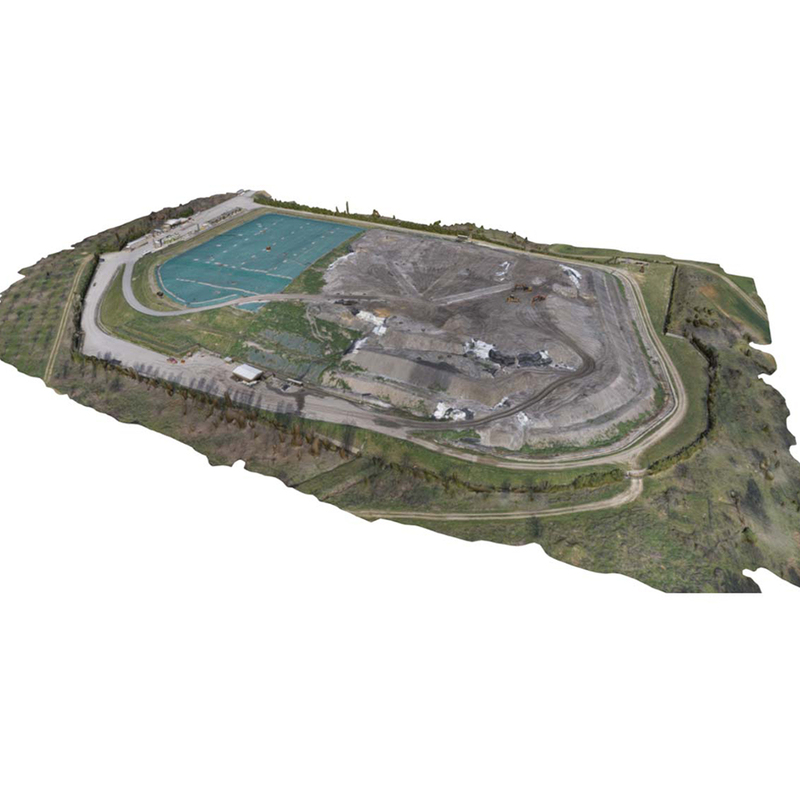 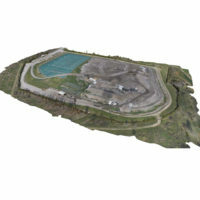 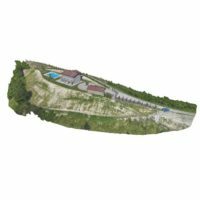 This assignment has the aim of carrying out the aerial photogrammetric monitoring and surveying of a disused waste disposal plant, to detect the existing piezometric and biogas well networks. 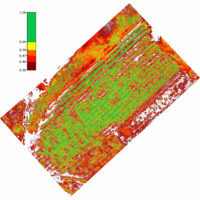 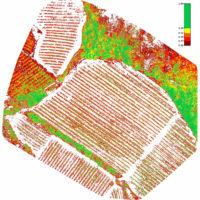 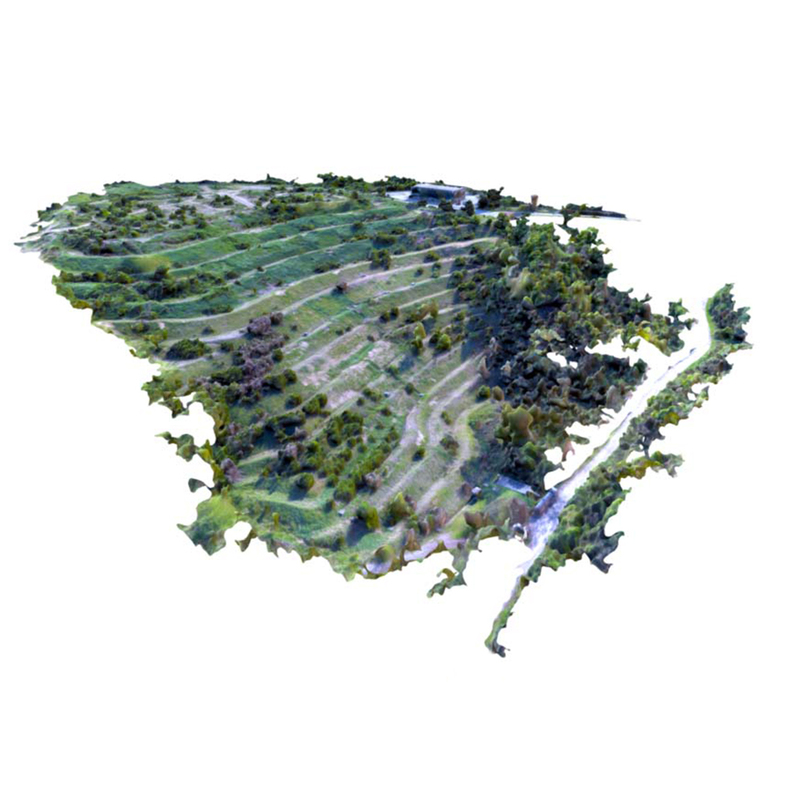 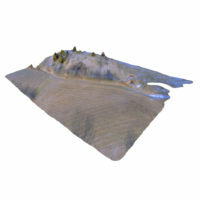 The survey was carried out using drones to generate a point and GPS instrument cloud, to detect the control points required for classification. 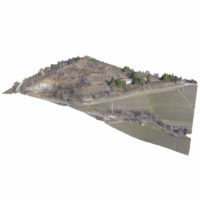 Graphic rendering by means of georeferenced ortho-photos with the specification of the layouts and wells detected.